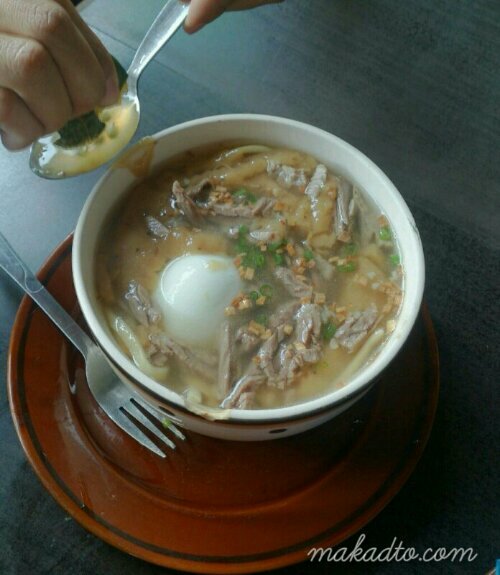 Walking aimlessly in Naga streets one can see several kinalas eateries around the city and in one of those I took cover from rain, had a bowl of kinalas and noted that they have Ajinomoto vetsin condiment in the tables. 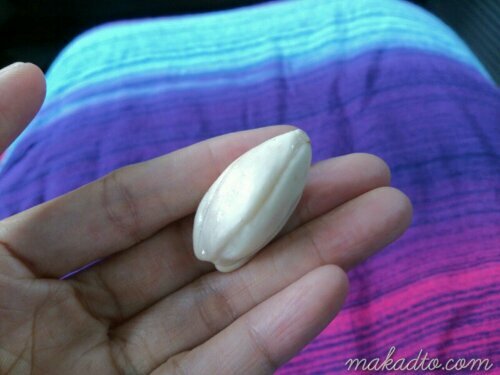 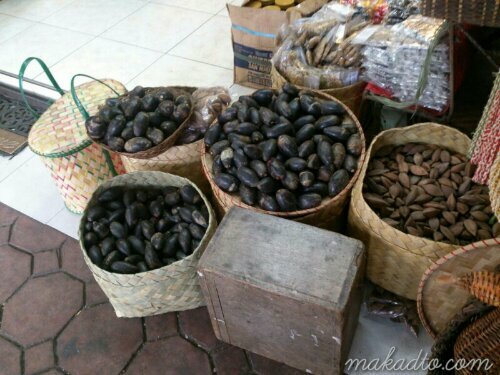 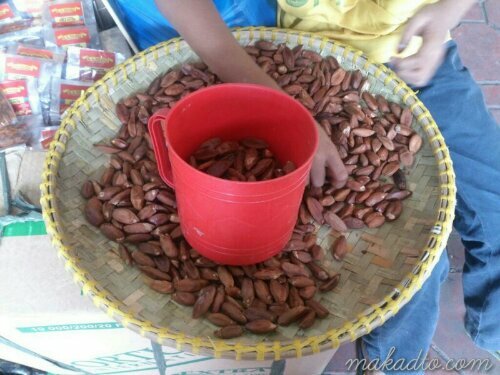 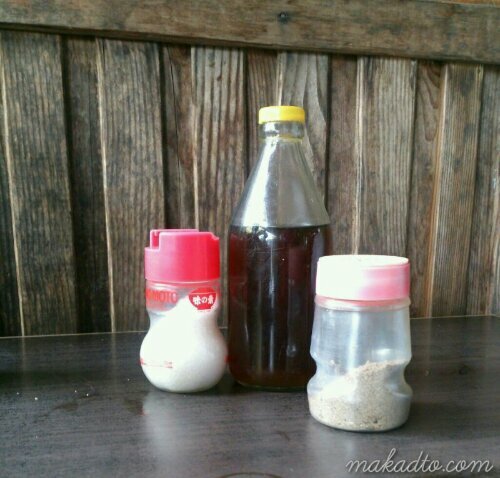 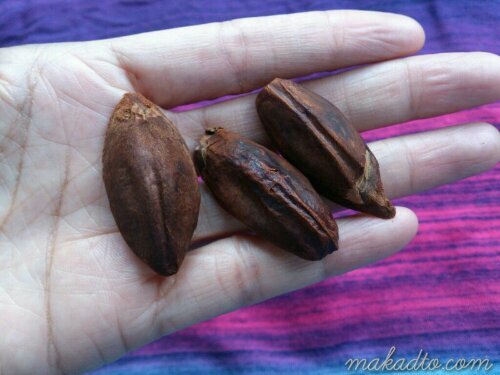 It’s not usual to have vetsin as table condiment here in Philippines but it was a common sight in the humble eating tables in Kota Kinabalu, Sabah. 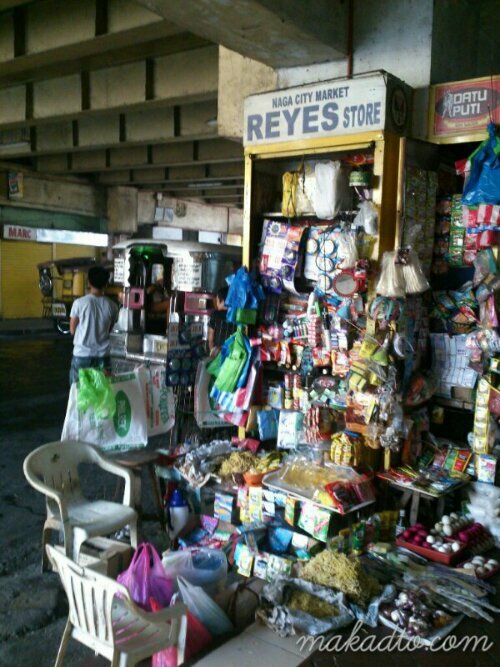 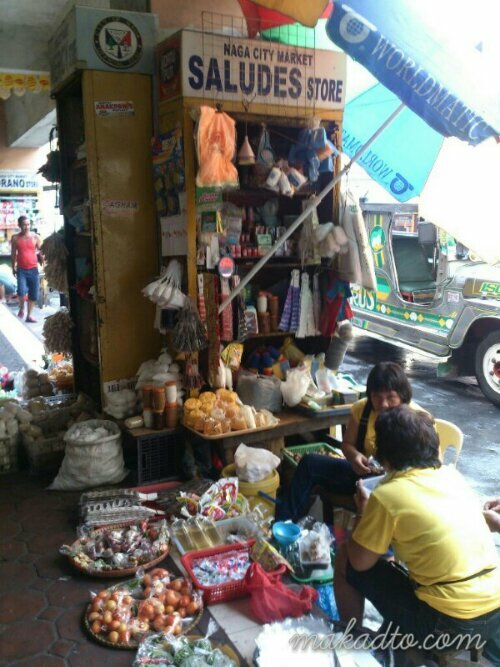 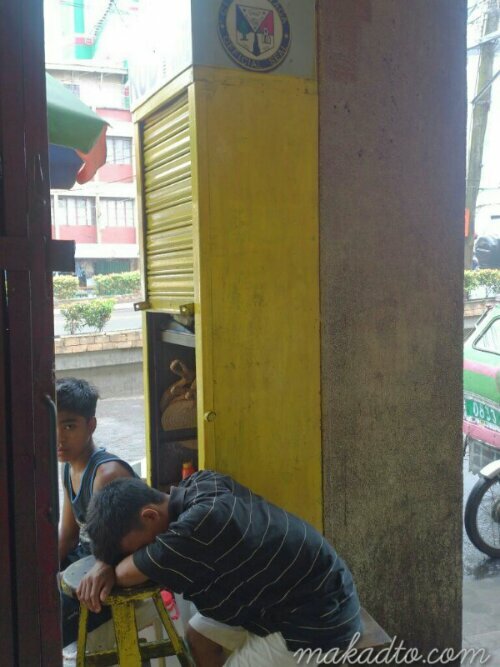 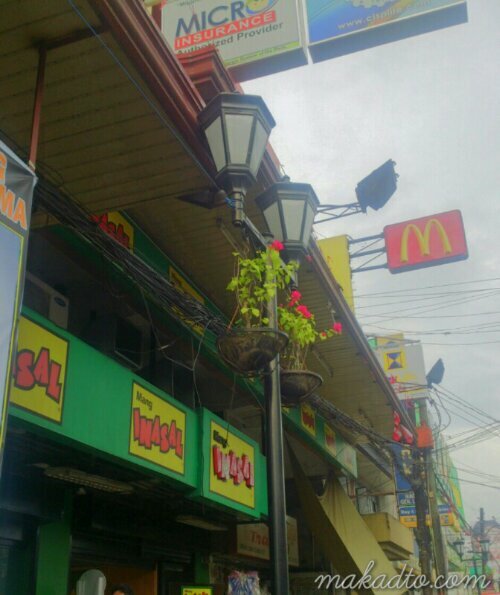 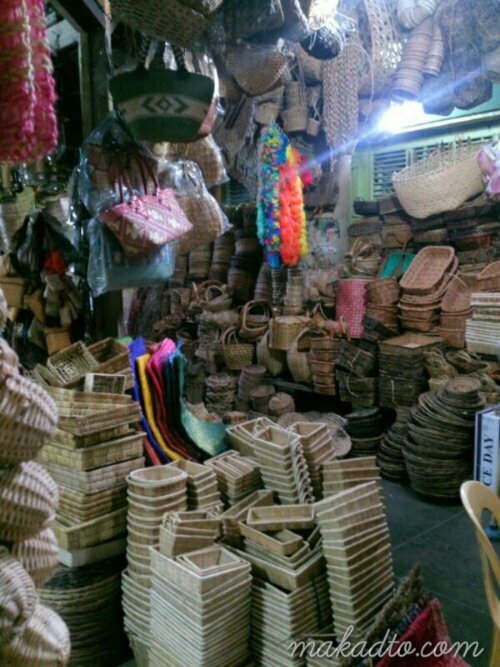 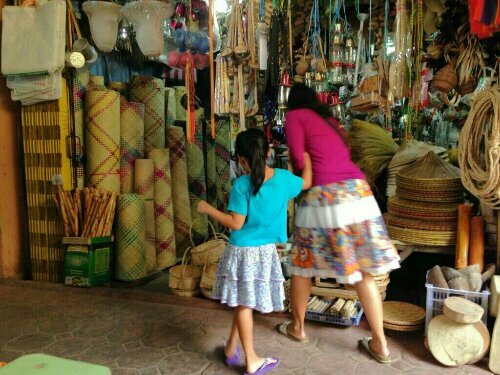 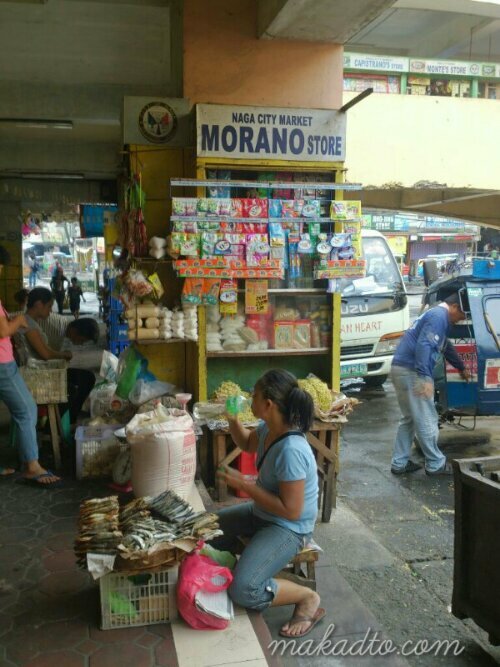 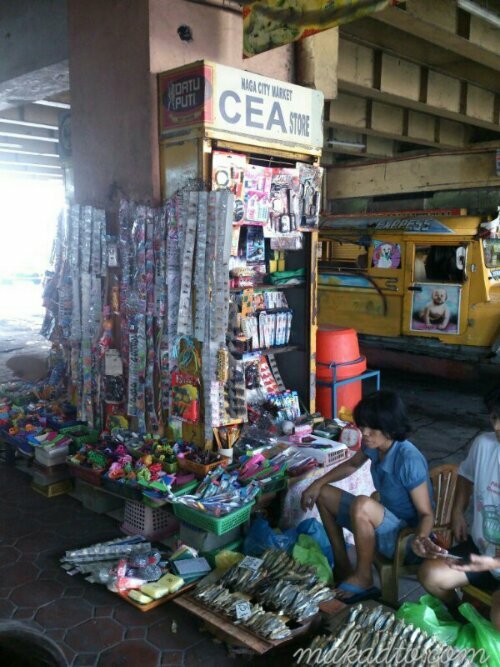 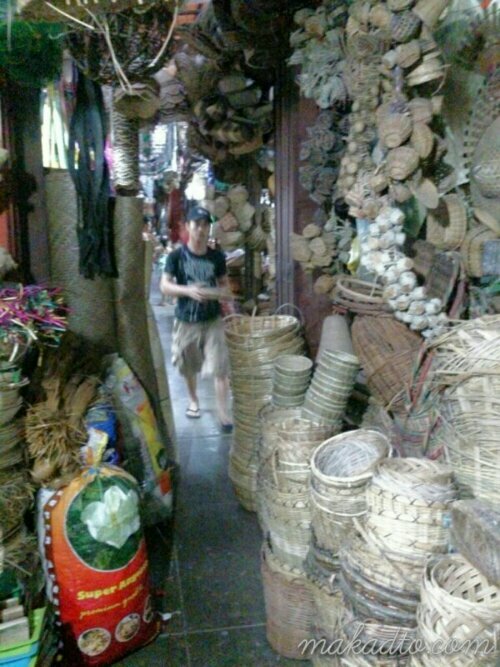 In Naga centro particularly around the wet and dry market building, one can notice these rectagular shelves attached to a wall column that serve as modular stores for bangketa sellers. 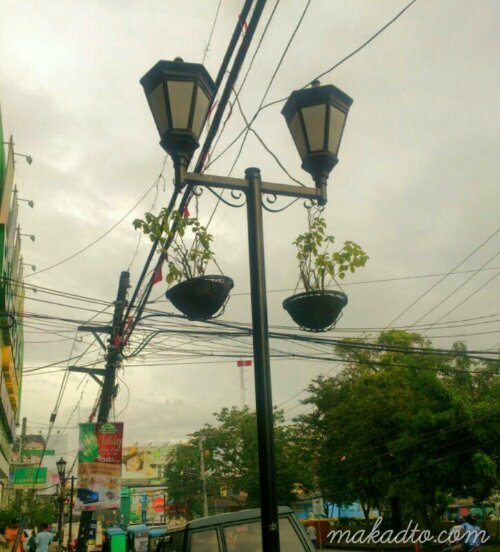 Looks like it was provided by the city government to minimize the spaces occupied in the bangketa.